Prepare to launch—StoryMasters: Writers, Hone Your Skills! Advanced Notions in Novel Writing. Thank you in advance for taking a look—I’m sure it will help! 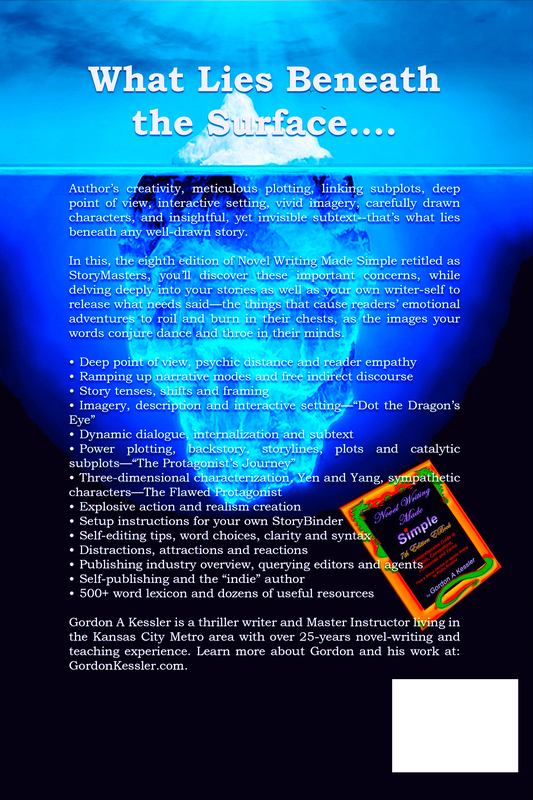 Click here to: Go To STORYMASTERS EBook on Amazon! Source: THE Guide to Great Storytelling: StoryMasters – In Print and EBook! —the writer’s guide every author should have! 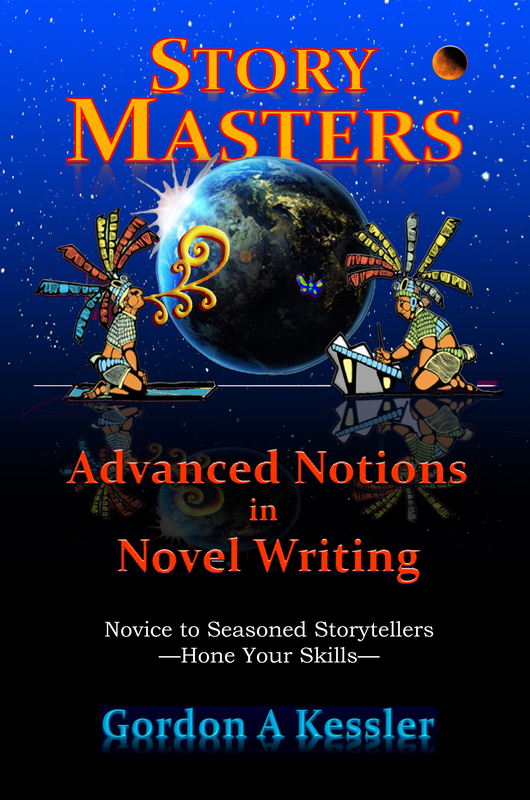 StoryMasters for novice to advanced storytellers. It’s a labor of love of over a quarter century writing novels and teaching the craft. An eighth edition of Novel Writing Made Simple, it’s the first major revision since Edition Seven in 2010. Prepare to launch— StoryMasters: Writers, Hone Your Skills! Advanced Notions in Novel Writing. Thank you in advance for taking a look! I’m sure it will help!